Awesome Agile2014 Visual Notes by: Lynne Cazaly @lynnecazaly, Karen Greaves @karen_greaves, Astrid Claessen @astridclaessen, Gina Anzaldo @ginabean and Claudia Sandoval ‪@claumsandoval‪. 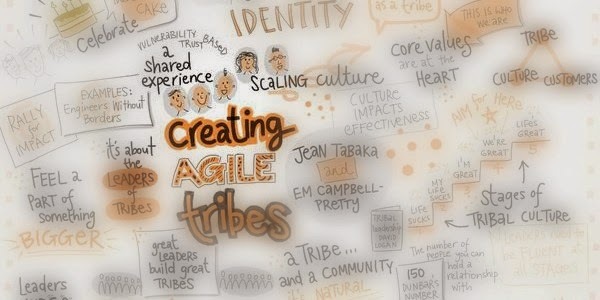 Sigue el tablero Visual Notes Agile2014 de Gustavo en Pinterest. ideas, mind maps, outlines, checklist and tasks for school, personal and business needs. we charge, we get higher ROI on mac. But depending on the forum and keyword we link to the iPad app.